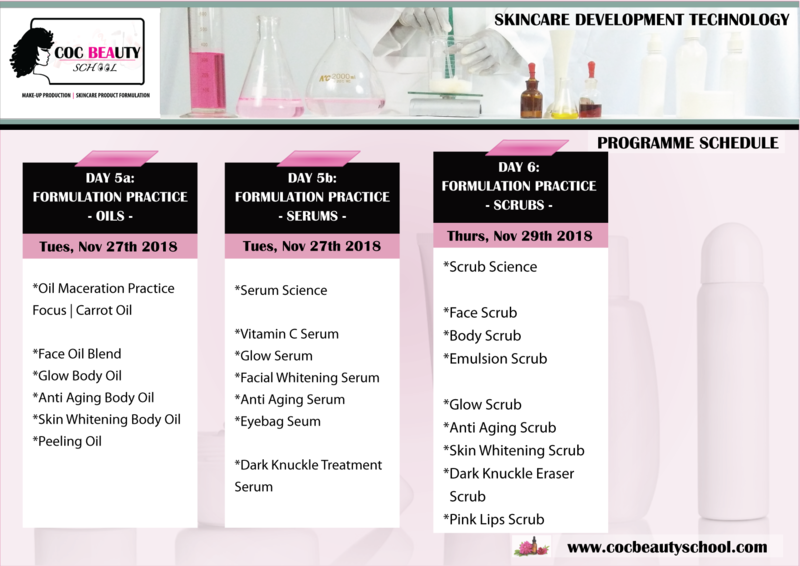 Bath and Body Secrets, Anti Aging Principles, Skin Whitening Therapy, Skin Colour Maintenance. . .Skin Rejuvenation, Skin Glow. . . 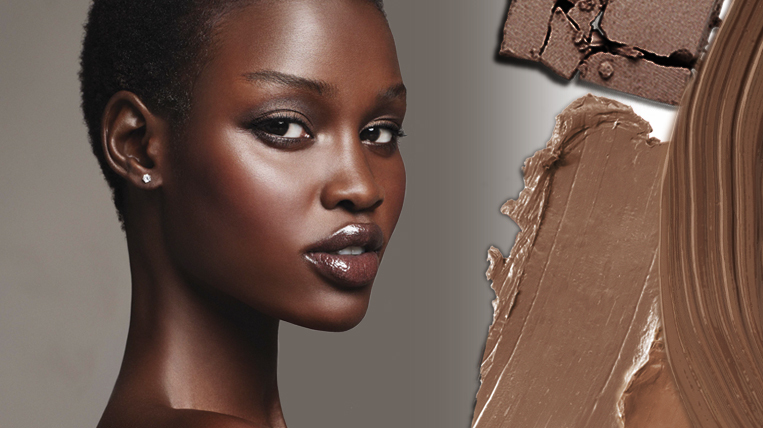 Discover, the robust range of skincare secrets and in-depth knowledge packed up in our best selling intense study program, The Skincare Development Technology Programme. 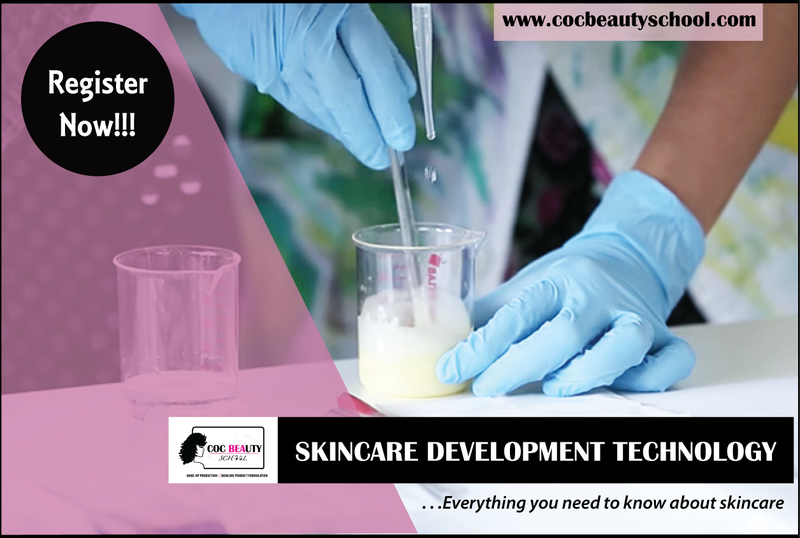 The Skincare Development Technology Programme is a well rounded intense study programme with a curriculum guaranteed to transform you into a World Class Skincare Professional. 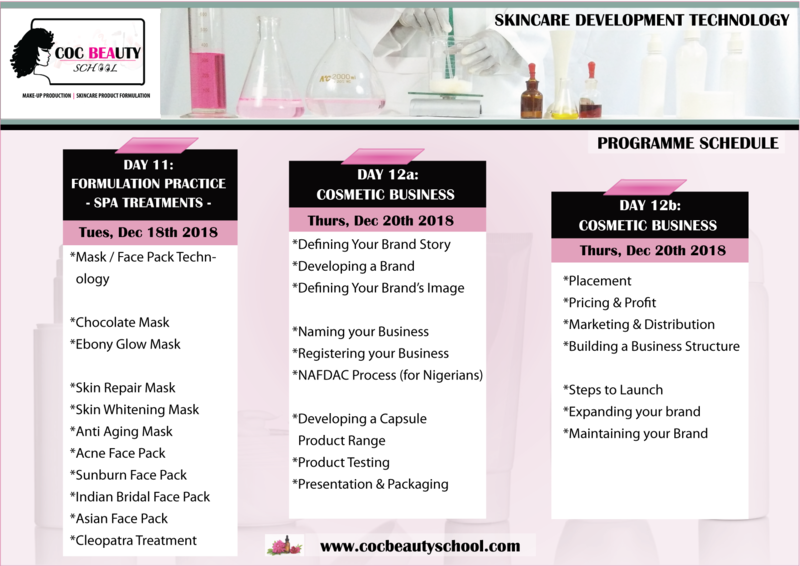 At the end of this programme, you will know EVERYTHING about Skincare, Skin Consultation , Product Formulation and Launching a Skincare Business. 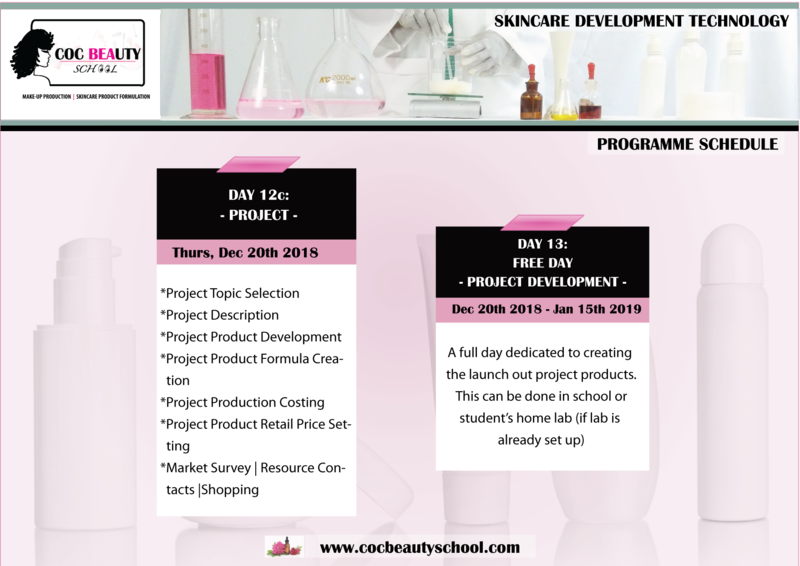 Learn to create cosmetic products, learn to design product formulas, learn the science behind skin treatment, learn to build a beauty company, learn so much in fun, easy to understand study modules. . 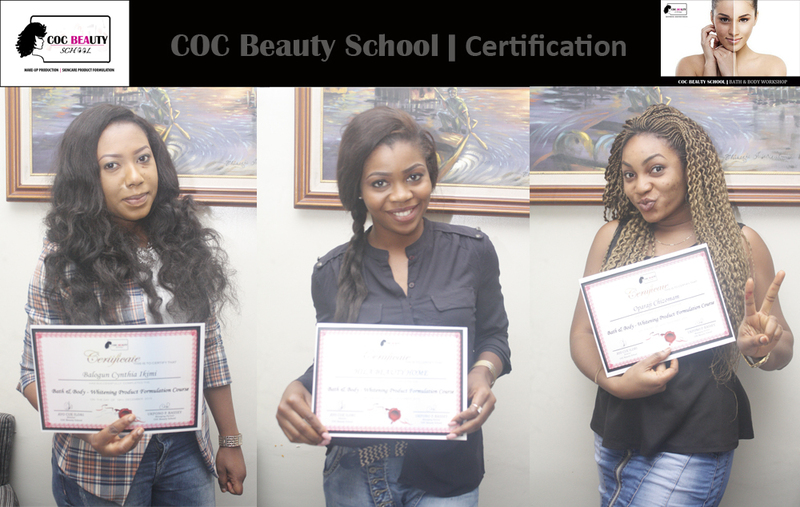 Location: COC BEAUTY SCHOOL | 18 Baale Street, Igbo Efon, off Lekki Expressway, Lagos. 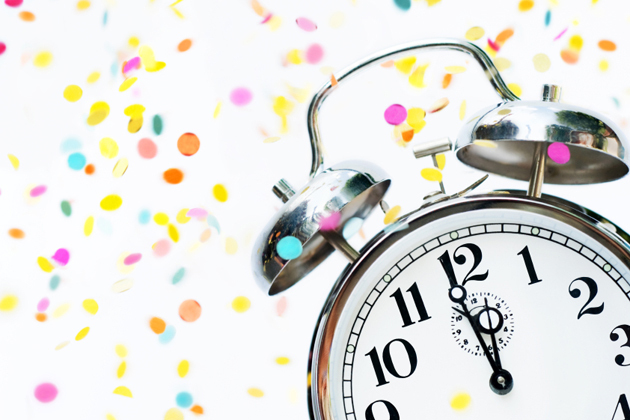 It was a really great 2015. 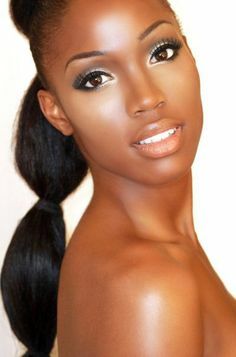 We started out, trained many, got lots of features and got great great reviews. The best part wasn’t how widely received our inception was but how much of an impact our training has deposited in the lives of others. The calls packed in multiple Thank you’s. 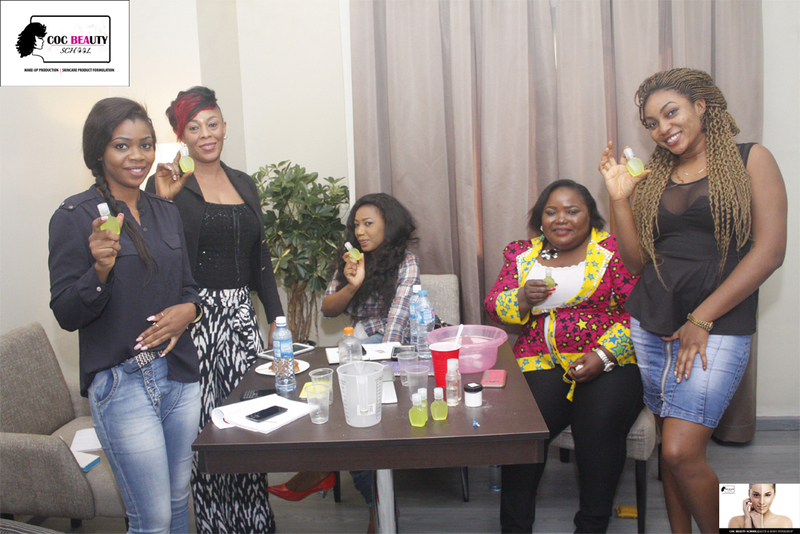 The joy many face starting out the business of their dreams, the badly damaged skin transformed to spotless, silky and radiant. 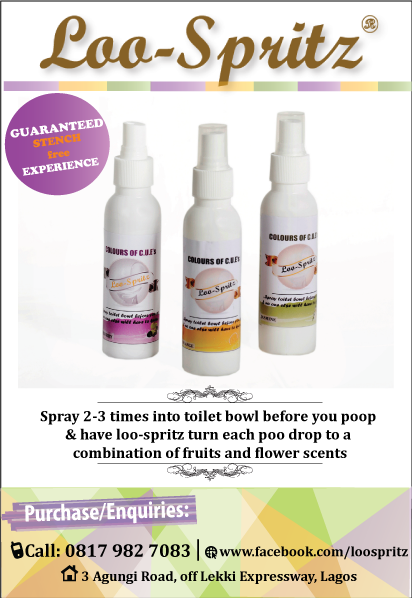 These and many more fill up the well of joy in our hearts and only makes us say “Yes, We must make 2016 even Better”. 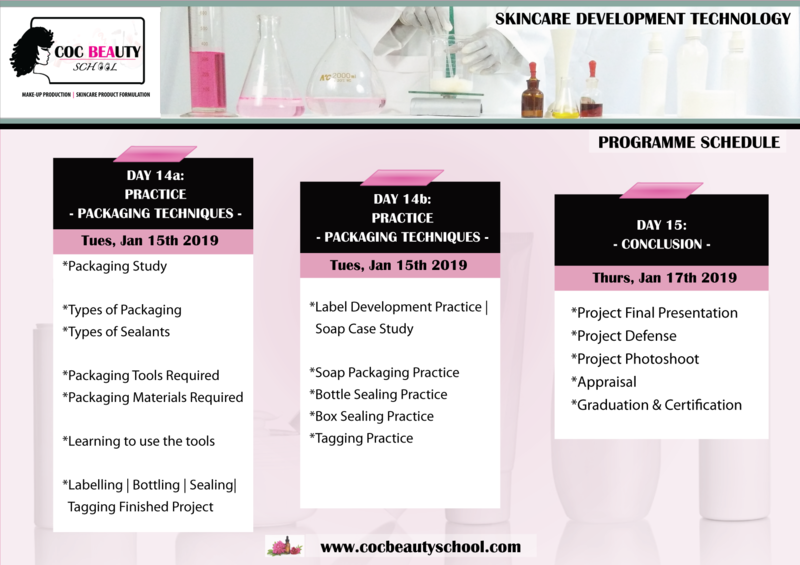 Thanks to everyone that enrolled for our courses, Thanks to everyone who referred us, thanks to everyone who let us treat them and make them even more beautiful. 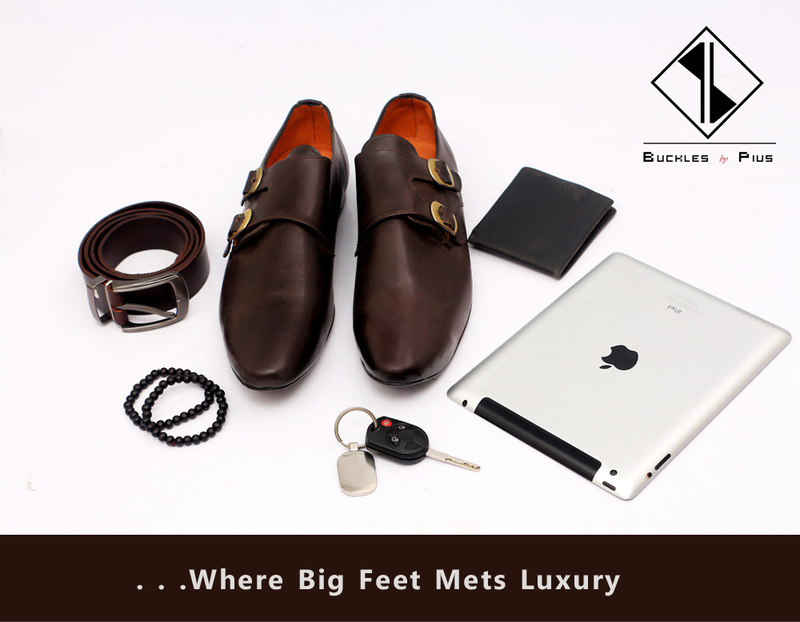 We say cheers to the new year where we serve you much better!!! 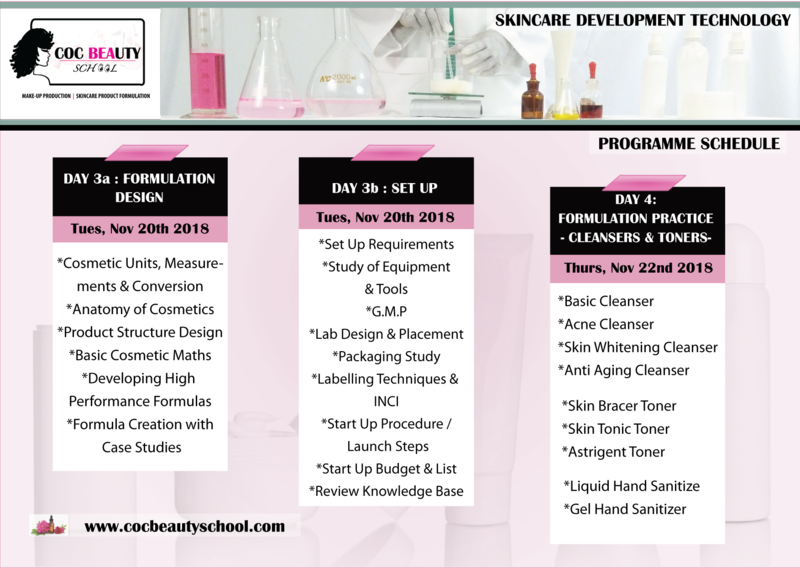 Hello there, COC Beauty School is offering a discounted training workshop to interested beauty enthusiasts on how to create their very own Bath Gels, Bubble Baths, Bath Salts, Bath Bombs, Lotions, Moisturizing Creams, Glow treatments, Body Butters, Exfoliators, Cleansers and much more. 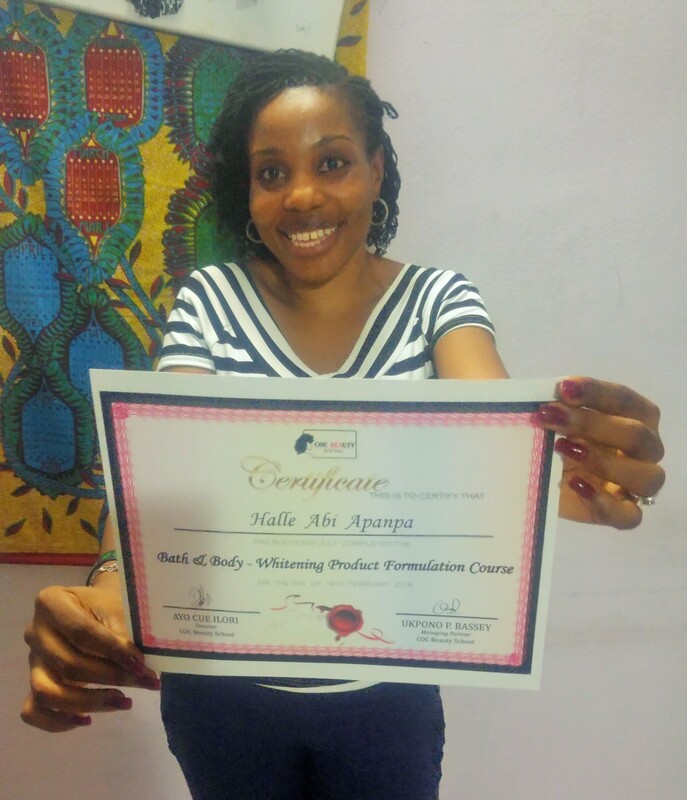 50% off our fees for this workshop, how awesome! 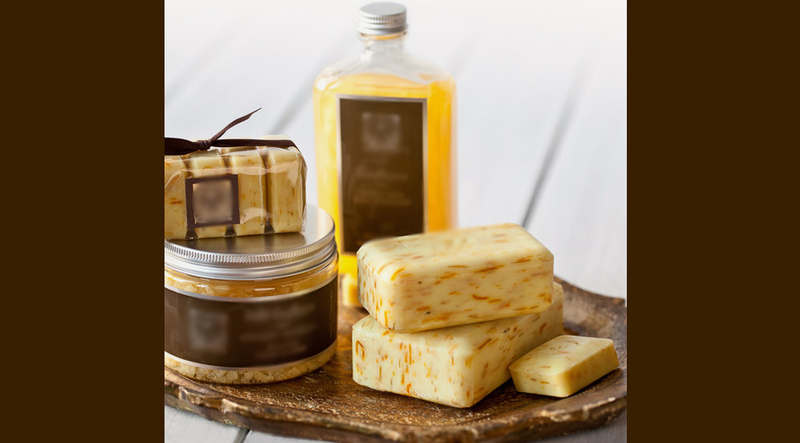 This course focuses on the production of Bath & Body Products with an aroma-therapeutic & moisturizing effect to give a natural, cocoa-butter ebony glow. . . .It’s finally here! 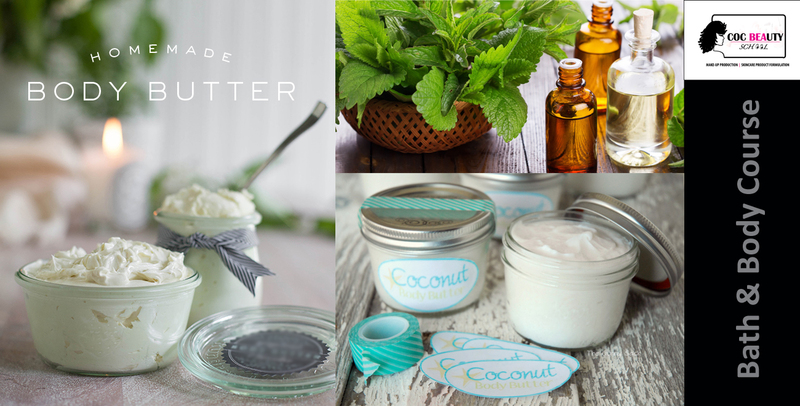 COC Beauty School’s Bath & Body Workshop. COC Beauty School Bath & Body Workshop is one guaranteed to transform you to a skincare consultant, beauty therapist & product creator in a few practical hours. 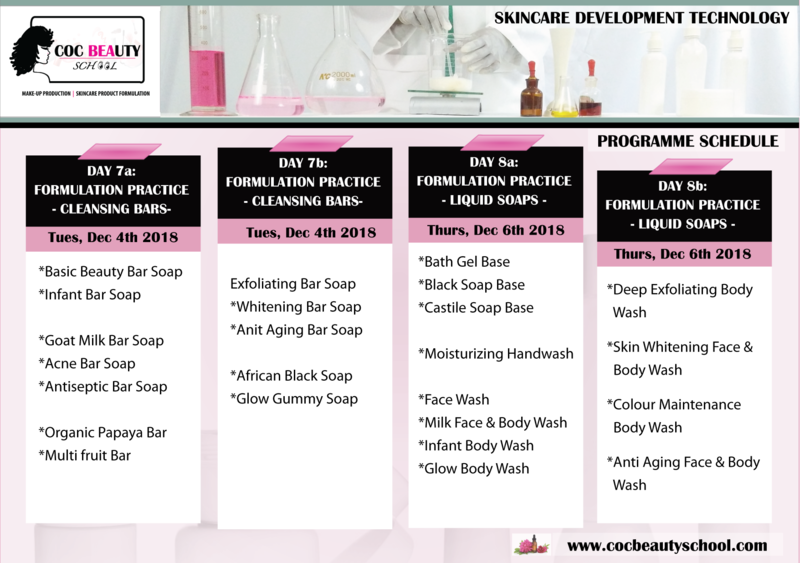 An interactive workshop, with refreshments in a serene environment infused with networking opportunities, This workshop will teach you how to make your line of lotions, body washes, bubble baths, bath salts, soaps, toners, masks, whitening treatments, scrubs and much more. 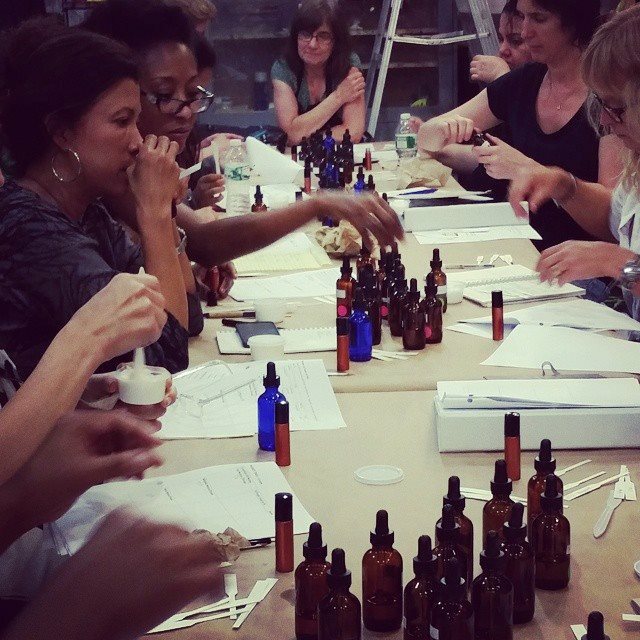 Our curriculum doesn’t just teach you to create products, it also gives you a sound education of each product’s component to be used. . .It’s origin, its reaction with the skin, its effect, substitutes and much more. 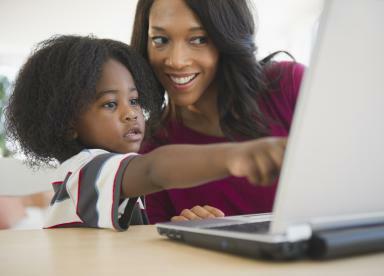 Online Classes are also available at the same cost for those that cant make it due to distance & private tutoring options are available at an additional cost. 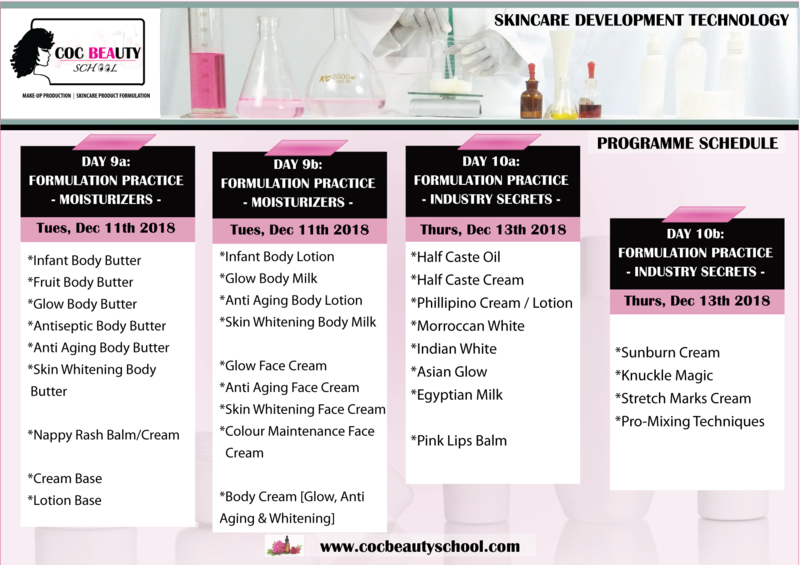 Hello there, COC Beauty School is offering a discounted training workshop to interested beauty enthusiasts on how to create their very scrubs, toners, serums, whitening lotions, soaps, whitening milks, Egyptian treatments and much more. 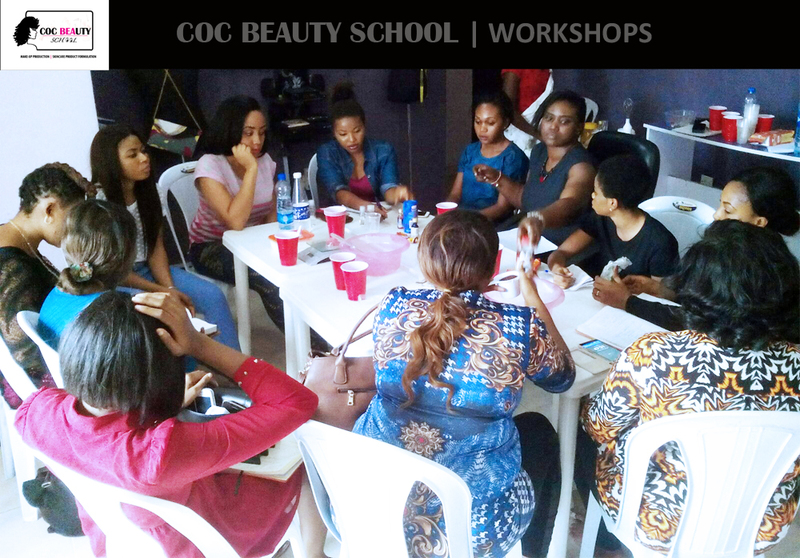 Hello there, COC Beauty School is offering a discounted training workshop to interested beauty enthusiasts on how to create their very own eye shadows, primers, eye liners, mascaras, etc. 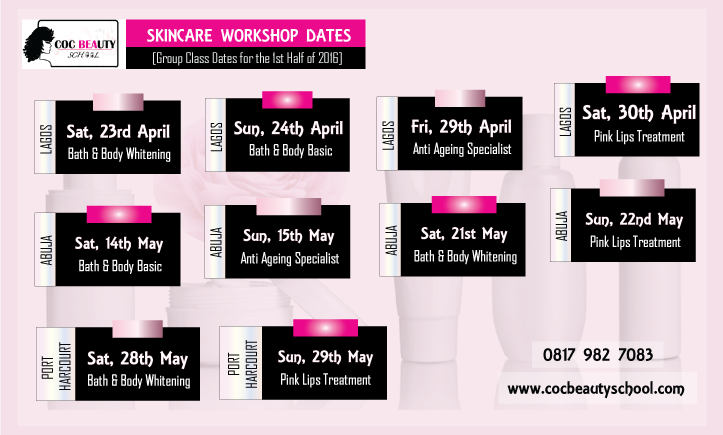 Almost 25% off our fees for this workshop, how awesome! 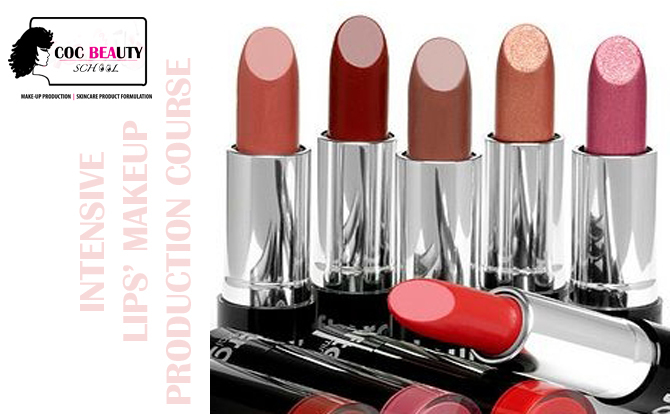 This course focuses on the production of make-up products used for the eyes. 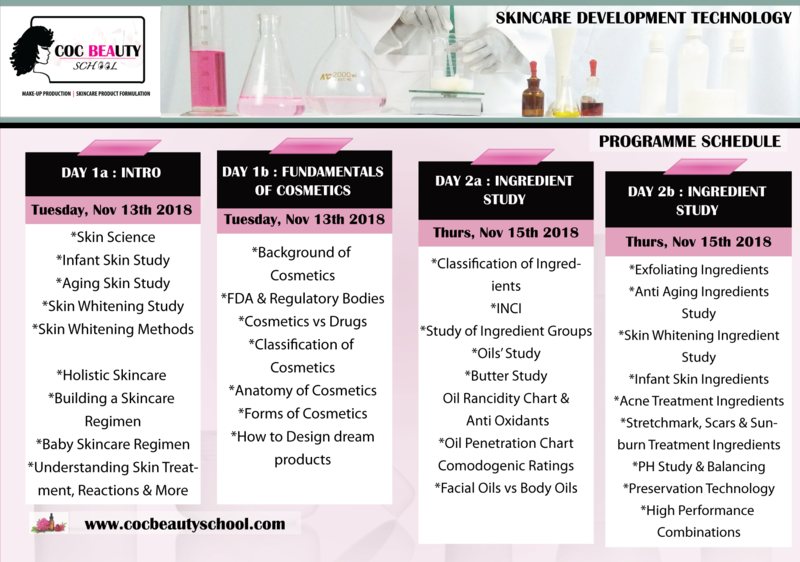 Hello there, COC Beauty School is offering a discounted training workshop to interested beauty enthusiasts on how to create their very own powder and foundation make up products. 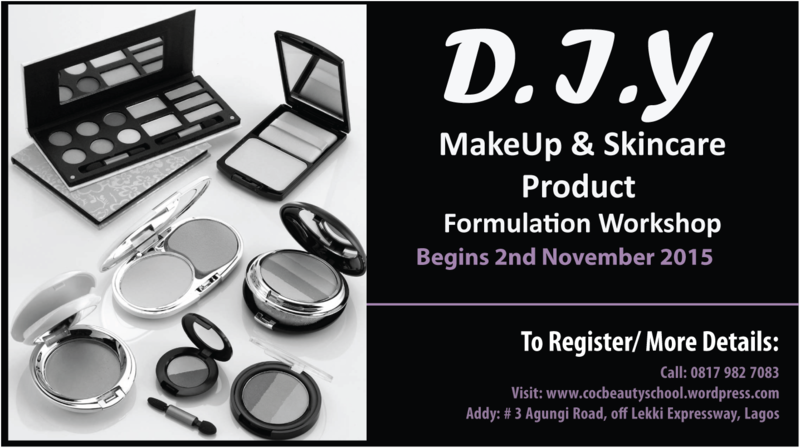 This course focuses on the production of make-up products used for the face without a focus on the features.